ADBHUT RAMAYANA: Attributed to The Sage Valmiki. 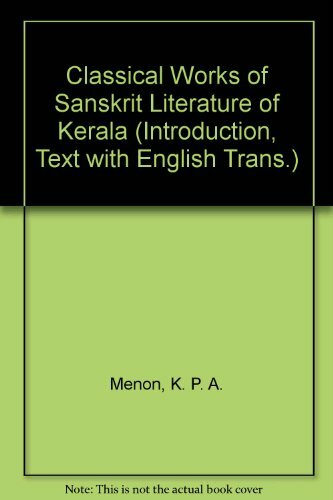 ADHYATMA RAMAYANA: Orginal Sanskrit with English Translation. 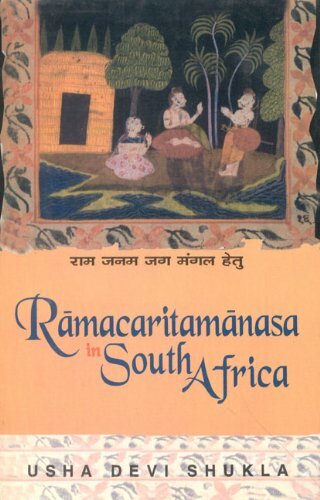 BALAKANDA: Ramayana As Literature and Cultural History. 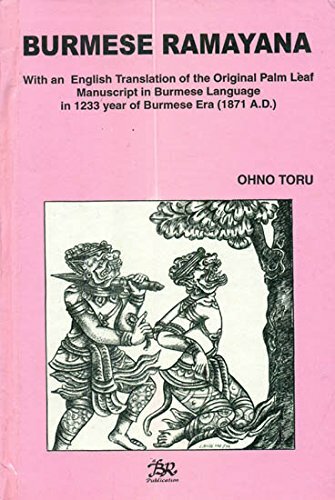 BURMESE RAMAYANA: With an English Translation of the Orginial Palm Leaf Manuscript in Burmese Language in 1233 Year of Burmese Era 1871 A.D. 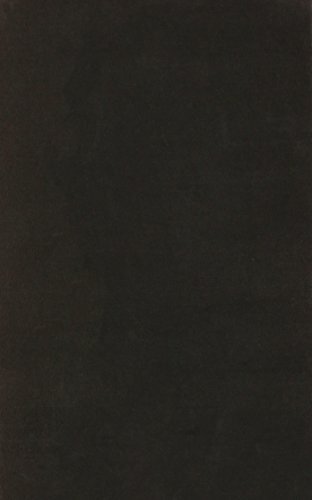 COMPLETE WORKS OF GOSWAMI TULSIDAS. 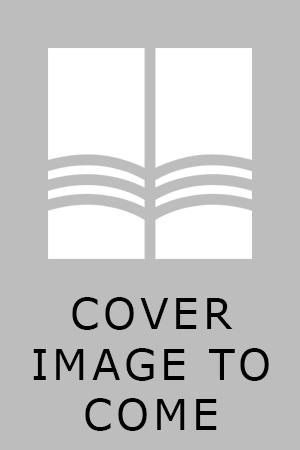 Vol 4, DOHAVALI: An Anthology of Verses on Dharma and Morality. LIVING THOUGHTS OF THE RAMAYANA. RAMAYAN OF TULSIDAS OR THE BIBLE OF NORTHERN INDIA. 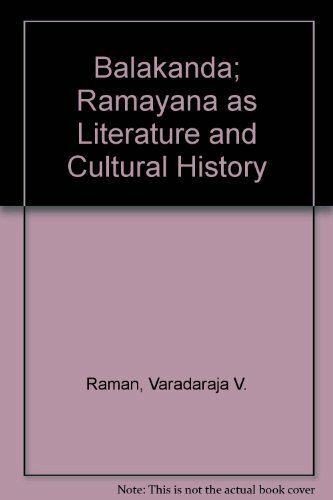 RAMAYANA AND THE NEW CHALLENGES. 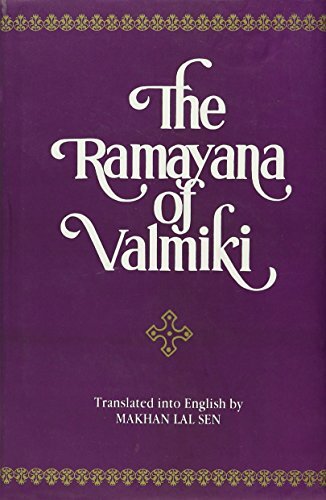 RAMAYANA OF VALMIKI: Translated from the Orginial Sanskrit. 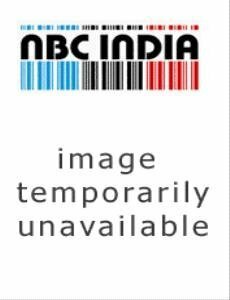 RAMAYANA: A Journey, A Major TV Series. 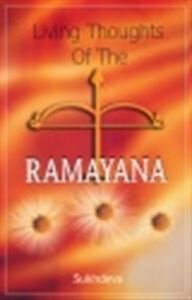 RAMAYANA: Epic of Rama, Prince of India. 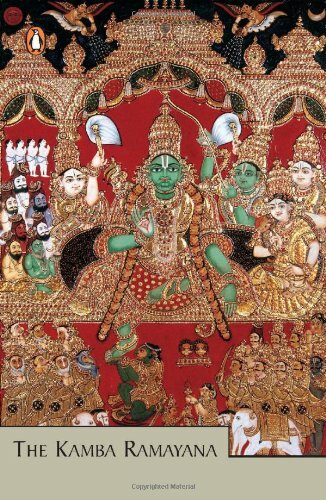 RAMAYANA: India's Immortal Tale of Adventure, Love and Wisdom. 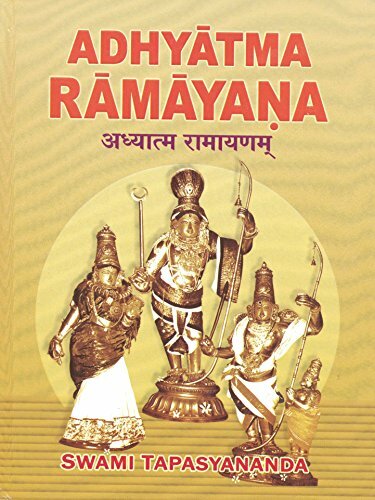 SRIMAD RAMAYANA: The Prince of Ayodhya. TALES FROM THE RAM CHARIT MANAS.